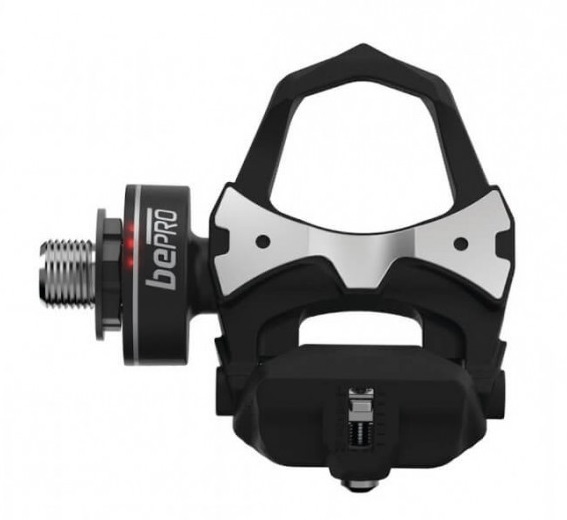 This bePRO right pedal upgrade (right pedal only), allows you to convert your current bePRO S single-sided power meter into a complete, dual-sided system. Once you receive your bePRO Right Pedal Upgrade, download and install the free bePRO Updater Program. The program allows you to quickly and easily pair your new right pedal with your existing left pedal. You will then have a complete, dual-sided power system! Please note – you must have access to a Windows PC to run the bePRO Updater program.